Jenny from My Funny Valentine reviews a beautiful 'my cheeks but better' blush- the Estee Lauder Pure Color blush in Sensuous Rose. Looking for affordable cruelty-free brands? Phyrra shares her favorite affordable cruelty-free brands with you! Krasey Beauty introduces you to Benefit Beauty's newest superhero, Spy Gal! Over at theNotice, Rae's wondering how much pigment an orange gloss ought to have. Check out two orange offerings by Lise Watier and Clarins to see if you can figure out the magic pigment-to-shine ratio. How well does MAC Mineralize Skinfinish Natural fare as a powder and a bronzer? Let's hear the verdict at Adorable On Your Vanity! Jessika aka polish insomniac hated brown polish... until a new polish from the land down under changed her mind! Steal My Heart Lovee shows swatches and gives a complete honest review on the Anastasia See And Be Seen Set. Lisamarie from Beauty Crazed may not be too bright but at least she can look bright with the new Dior Summer Mix Collection! Check out her swatches and be sure not to use any big words in the comment section! Addicted to Beauty is going Korean beauty product crazy with an in depth tour of the Face Shop in South Korea. Check out Jenn from Spiced Beauty views on Maybelline Dream Fresh BB in Deep! Miss Beauty Nerd cannot decide which of Benefit's new Ultra Plush Lip Glosses she likes the best! They are all too cute! Beauty Reflections gives 28 reasons to love Hourglass No.28 Primer Serum! 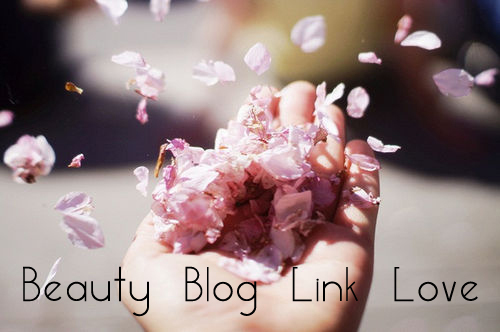 Prime Beauty along with the Beauty Blog Coalition is giving away two $300 VISA gift cards! Hurry and enter to win! I'm having a lovely lazy Sunday, what are you up to?